4 Days Serengeti Migration popular program, will explore two of Africa’s 7 natural wonders. Watch the breathtaking wildebeest migration at Serengeti and spot one of the rare rhinos in Ngorongoro Crater. On this safari, you will experience an African Tour Safari Package beyond your wildest dreams. We will leave Arusha early morning and travel to Serengeti National Park. We will travel to Serengeti on a road near the rim of Ngorongoro Crater, allowing for animal sightings along the way. The golden savannah and endless plains, teeming with zebras, wildebeest and giraffes make it easy to understand why the Serengeti is one of the Seven Natural Wonders of Africa. 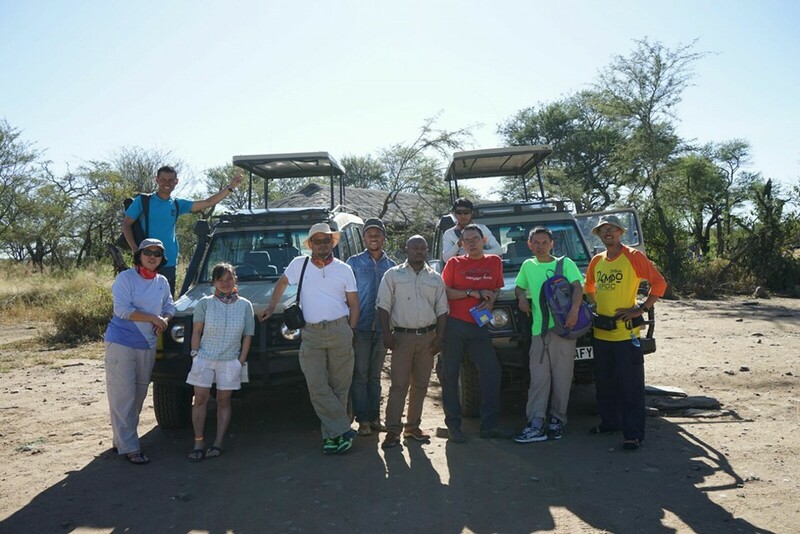 On this day, we will enjoy a picnic lunch on Naabai kopje (a small, rocky hill in a generally flat area), where you will have the opportunity to view the Serengeti’s famous pink-headed lizards. After lunch, we will proceed further into the plains for a leisurely game drive. You will spend the night at the Serengeti Camp, and fall asleep to the playful calls of the zebra and hyenas. As with guaranteed with each tour, guests are provided with comprehensive camping facilities. We will begin the day in heart of the Serengeti. The animals found in the Serengeti are extremely diverse so visitors will likely enjoy views of lions, leopards, elephants, cheetahs, water buffalo, zebras, and wildebeest. In addition, elands, hyenas, gazelles, crocodiles, giraffe, zebras, monkeys, baboons, hippos, rhinos and antelopes are all found within the park. Don’t worry about the time of year of your safari, because there are animals within the Serengeti all year! After the game drive, a delectable dinner will be served at our campsite in Seronera. In the morning we will depart to Ngorongoro Crater where we will spend the day and enjoy a This day marks the last day of game drive in Serengeti before we make our way to Ngorongoro Crater. After an exciting game drive full of animal sightings and a picnic lunch, we will drive to the Crater. 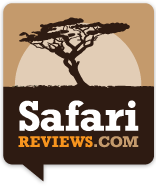 This night we will stay at Simba Camp, overlooking the unbroken caldera of Ngorogoro crater. The views of the sunset over the savannah are absolutely breathtaking. After a long day of adventuring, guests will enjoy a tasty dinner prepared by our friendly cook. After an early morning breakfast, we will hurry to Ngorongoro Crater, as it is the best time to spot animals. On this day, we will enjoy a game drive around the crater and stop for a picnic lunch at a small lake within the park. The lake is home to many hippos and migratory birds, so guests will be sure to enjoy the visit! Due to the animal “oasis” created within the crater, there is a high possibility of spotting every member of The Big five. The group comprises some of the strongest animals in Africa – the ferocious lion, the giant elephant, the stealthy leopard, the charging rhino and the mighty water buffalo. Ngorongoro Crater is truly an amazing place. Did you know it was formed over two million of years ago? A large volcano erupted, collapsing the volcano, but left a perfectly unbroken crater, known as a caldera. Within the amazing crater you can expect to view the playful zebra, lumbering hippo, swift wildebeest and cackling hyenas. In addition, there are flocks of graceful flamingos along the Soda Lake, while hungry hawks and vultures circle the sky in search their next meal of discarded carcass. Beautiful storks, ibis, and cranes are popular water birds in the crater, a sight not to miss. After a lovely afternoon of animal sightings, we will finally start our journey back to Arusha. 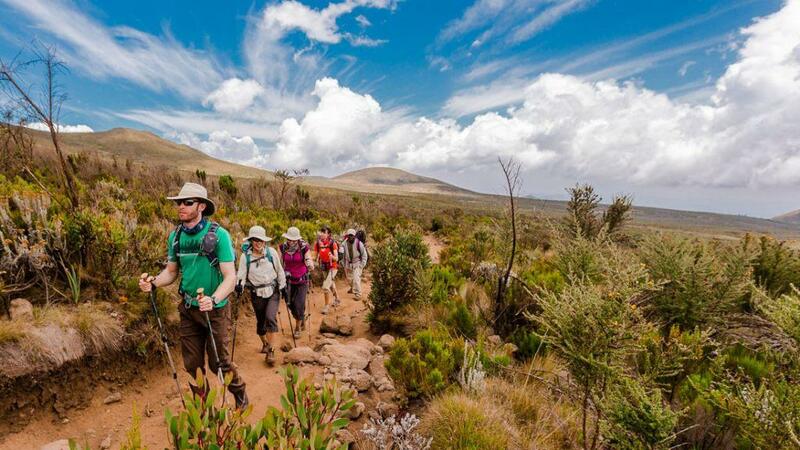 which will be the end of Tanzania Migration Tour Safaris. Duration: 4 Days Price: From $1250 per person. Transport (FWD Land Cruiser) with pop up roof. Professional English speaking safari guide & cook. 3 breakfasts; 4 lunches; 3 dinners. 1,5 bottle of water per day; tea and coffee with meals. Increases in park fees where applicable. Accommodation & meals in Arusha. Tips for safari guide & chef.